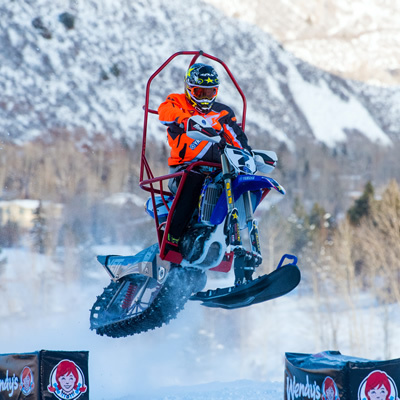 Ronnie Renner is no stranger to trying new things, with several world records to prove it. A familiar face at X Games, Renner has seven gold medals to his name. 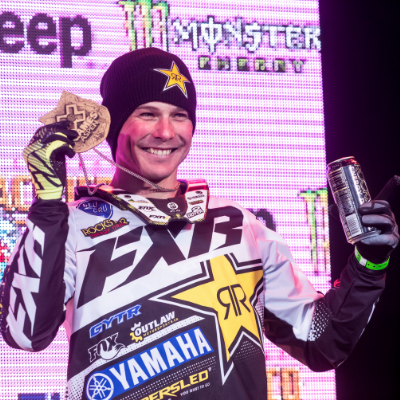 He’s dominated the Moto X Step-Up competition for years, and 2015 is his 21st X Games appearance. Renner has also been associated with Travis Pastrana's Nitro Circus and he’s even been known to thrash a golf course on his KTM. It’s not surprising then, that the 38-year-old from Tampa, Florida, has taken a recent interest in Timbersled snowbikes. This spring, Renner spent some time in the B.C. backcountry with Canada’s own Reagan Sieg and Brock Hoyer. 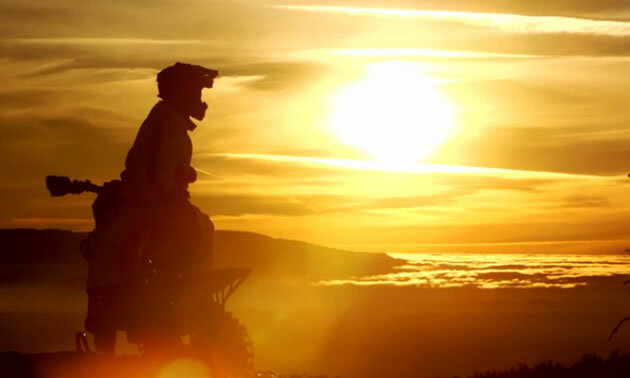 This story originally appeared on RedBull.com.